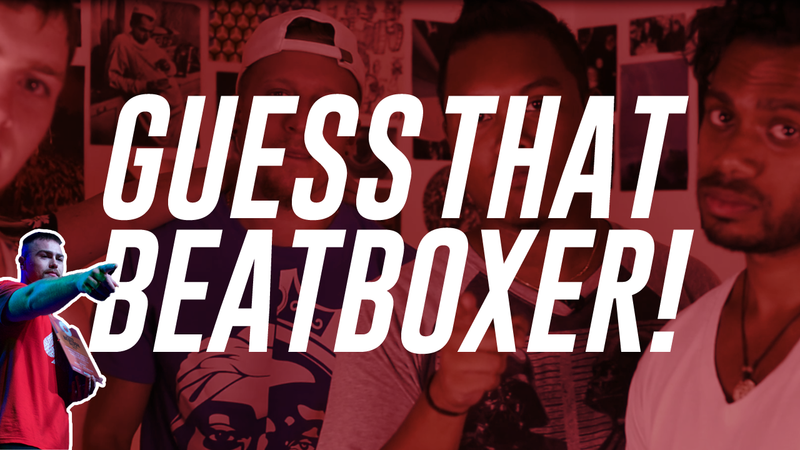 The 2016 Spanish Beatbox Championship is the largest national Spanish competition yet! 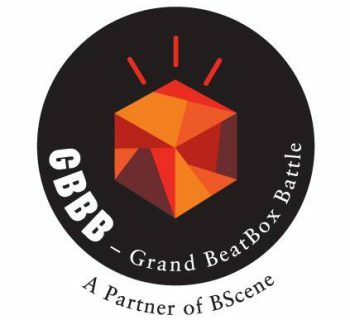 The 7th annual Spanish Beatbox Championship is really going to be a treat with the Spanish beatbox community truly stepping it up this year. With a huge lineup of official sponsors, incredible coverage, stunning marketing, and wonderful prizes, Marc Virgili, also known as Markooz, has wonderfully spearheaded this year's Spanish Beatbox Battle. It is the largest national competition held in Spain - period. 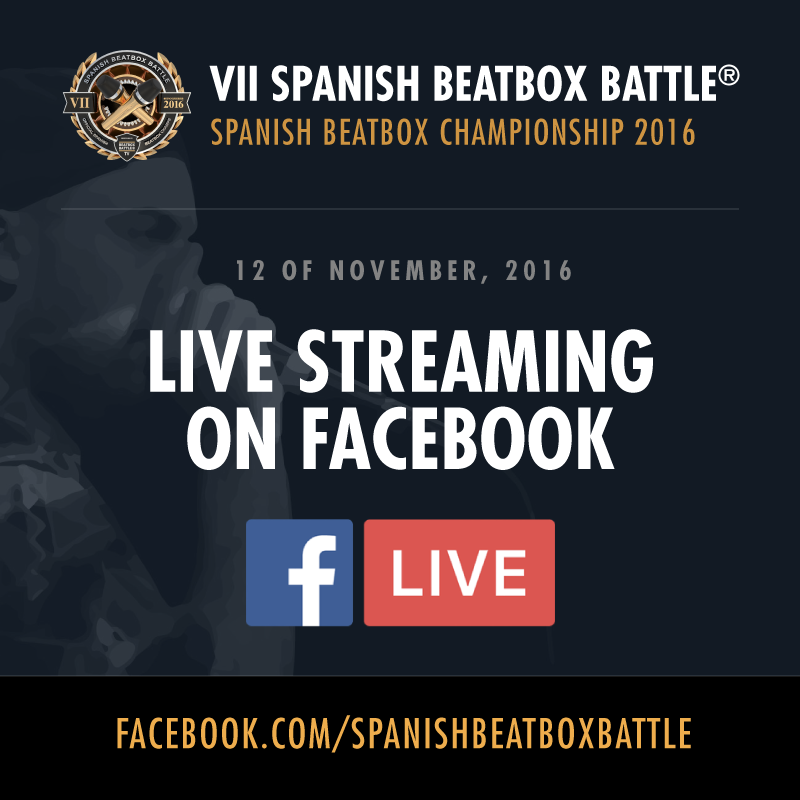 Catch the 2016 Spanish Beatbox Battle on Facebook Live! 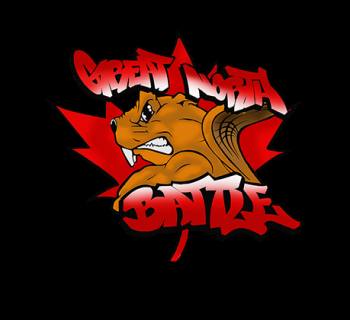 There will be 67 contestants from 13 regions. We broke the participation record established in 2014 (53 contestants). The regions with more contestants are Madrid (14), Valencian Community (13) and Catalonia (8). Spanish champions Zekka (2012) and Fredy Beats (2015) are entering the championship for the second time. 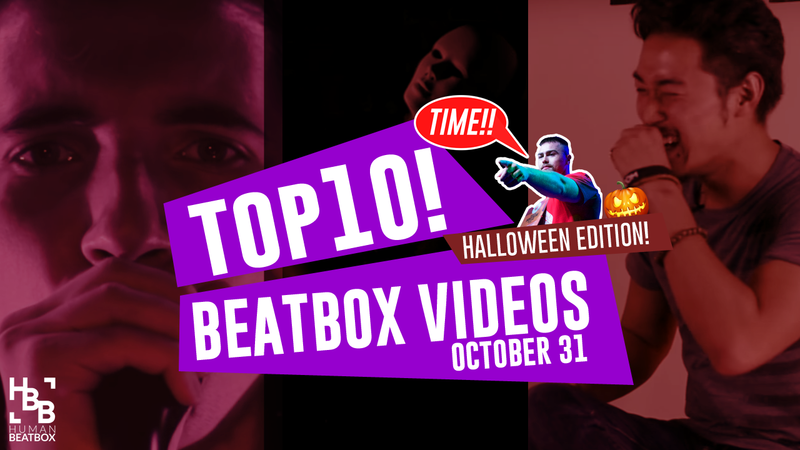 Main online beatbox community in Spain. Official Roland/Boss/Edirol/Rodgers distributor for Spain and Portugal. Providing the RC-505 loop station prize for the champion. Sunglasses brand. They provide sunglasses for the champion, vice-champion, 3rd place and “Showman Award” winner. Sanish TV show on urban culture. They will cover the championship and interview some of the participants. They will record the event and create the videos. It’s a beatbox community that promotes beatboxing in Madrid. They will host the afterparty. A club located in the center of madrid, where the afterparty will be celebrated. Mineral water brand. They will provide unlimited water for participants, jury and Spanish BBB team.